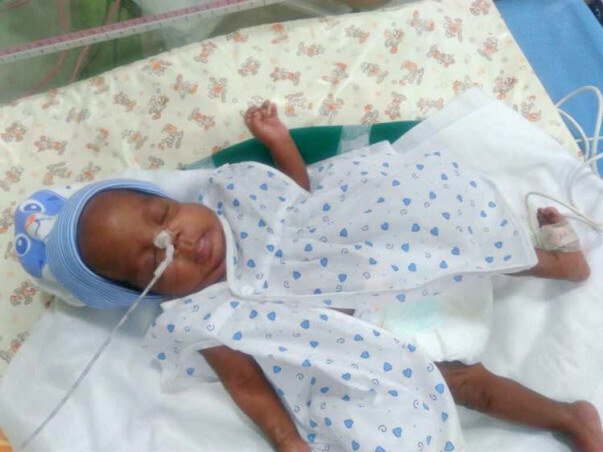 2 months ago, Revathy gave birth to two premature babies – a girl and a boy. They should be celebrating like any other family. 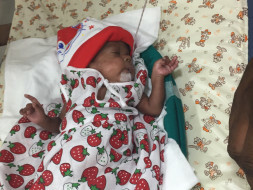 Unfortunately, Revathy’s babies were born at 26 weeks and barely survived. In fact, she lost the boy in 3 days. The baby girl is still in the ICU fighting through to make it in this big world. After trying for a long time, Reavthy and her husband Ganapathy finally were able to get pregnant but sadly the birth was met with complications. 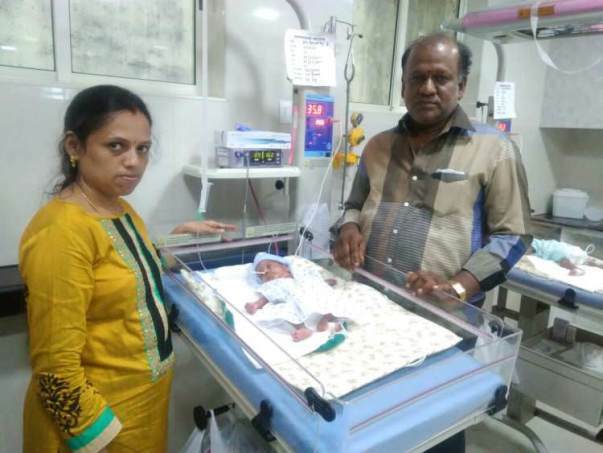 On Day two of being born the first born twin passed away and now Revathy and Ganapathy are doing everything they can to save the second born twin who is now in a critical stage. This second born baby has fought a long battle for the last two and a half months and is recovering slow and steady. She is currently off the ventilator but still requires oxygen and tube feeding to completely recover and begin breathing & feeding naturally. 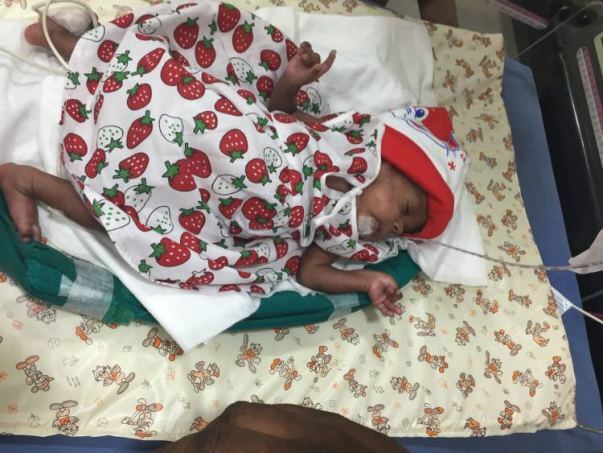 The parents have supported the baby for the last 2 1/2 months and have exhausted all their funds but have not yet lost hope. They are still ready to do anything it takes to save their only child. Revathy & Ganapathy have already lost one of two babies. Help them raise funds to save the life of their only child. 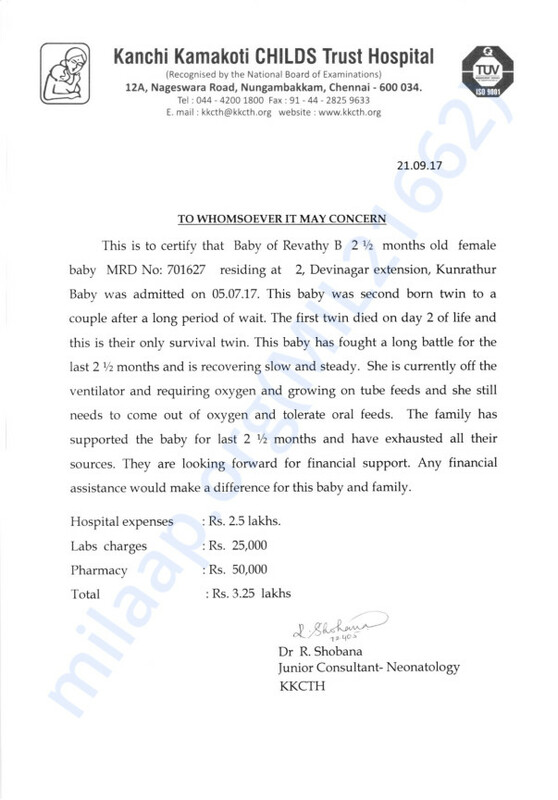 Please donate to help raise funds for the second twin's treatment and start a healthy and happy life. 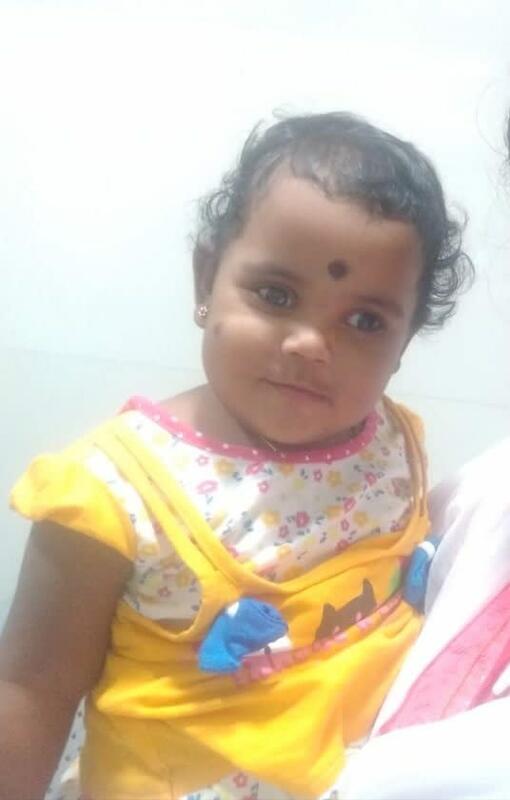 Revathy's baby is doing well and is visiting the hospital for regular check-ups as well. The family is hopeful of a complete recovery soon. Thank you for all the love and support you have shown my baby. She was discharged 4 days back and weighs 2 kilograms now. Her health is also improving and she had her routine checkup today. The doctors are very happy with the progress she has shown so far to the treatment. There are a few tests scheduled after a month just as a precautionary measure to ensure that she is doing completely alright. Thank you once again for all the support and love. Baby of Revathy, the sweet little angel has become 1.8 kilograms from 700 grams now and is now on tube feeding. She is still finding it difficult to feed by mouth as she is not able to coordinate between breathing and swallowing. She will require another 2-3 weeks to have the maturity to coordinate breathing and swallowing. We will keep you posted. Thank you all for the love and support you have shown her. Please do keep her in your prayers.